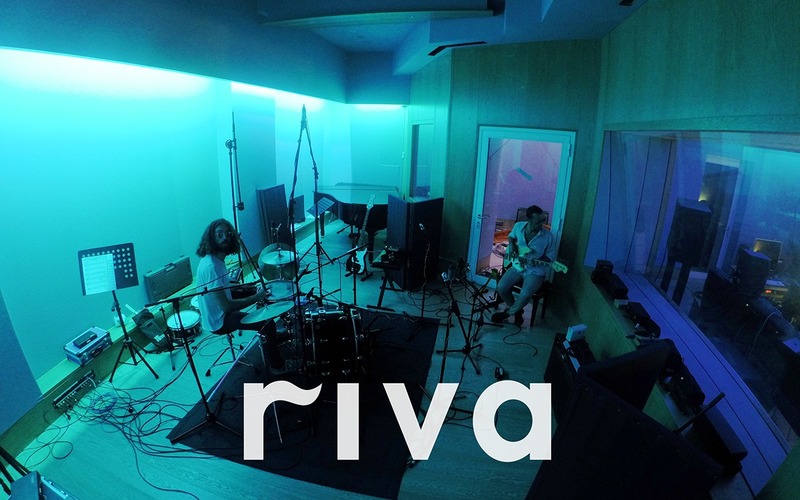 Riva is a musical project awarded by “Toscana 100 Band”, a contest for emerging bands consisting in a money prize. Once won the contest the band needed a partner to promote their live debut in their home-town: Florence. Together with RIVA we organized an event at Florence’s Combo Social Club on the 2nd of December. The night featured the band’s live set and a following djset by New York based dj IN FLAGRANTI who have collaborated with RIVA by remixing their song “Africa”. Event’s promotion started three weeks in advance, creating and managing a dedicated editorial line. One week later a promotional teaser’s been published, the video was realized in collaboration with RIVA playing the role of “trojan horse” of the promotional plan. Finally, one week before the event, we started a cross marketing campaign integrating what done on Facebook with a dedicated article on il Cartello magazine and an Instagram promotion.